As you reflect on dealership brands, the vehicle brands on sale, and the services that motor vehicle dealers offer, we aim to provide you an amazingly remarkable experience as we help you look for that engine you’ve so wanted. We also aim at helping our dealers sell more cars, more profitably than anyone else can. The search for your dream car starts and ends here. We have a vast range of direct importers and dealers of Japanese new and used cars from trusted dealers to private sellers around Kenya. You’ve come to the right place. 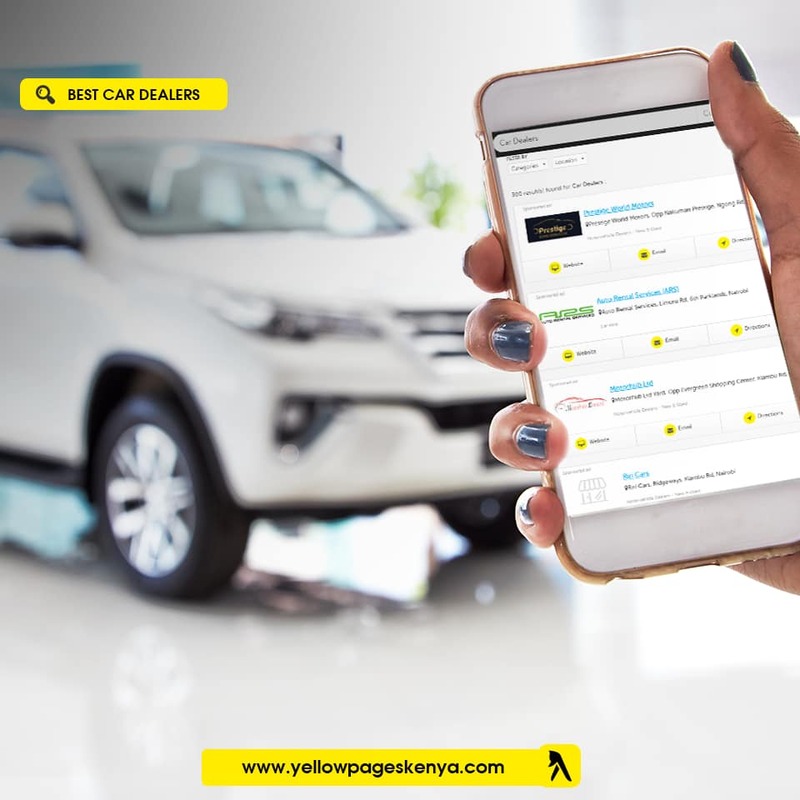 Dig in and lets showcase motor vehicle dealers for both new and used cars in Kenya as you start your venture into looking for that auspicious machine fit just for you. Yes you! We have a wide variety when it comes to Car dealers for both new and used cars in Kenya. NEWER POSTLooking For The Best Tours And Safari Agency?